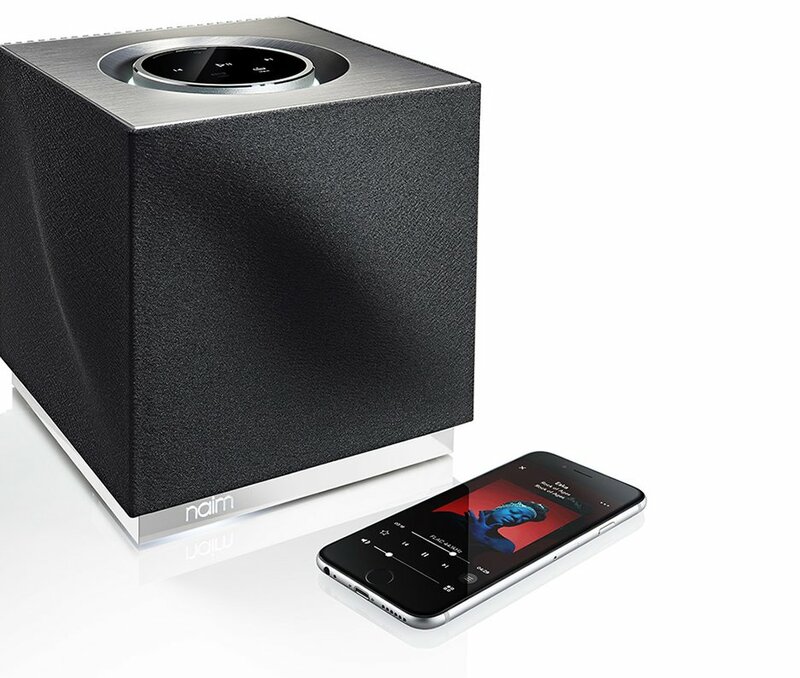 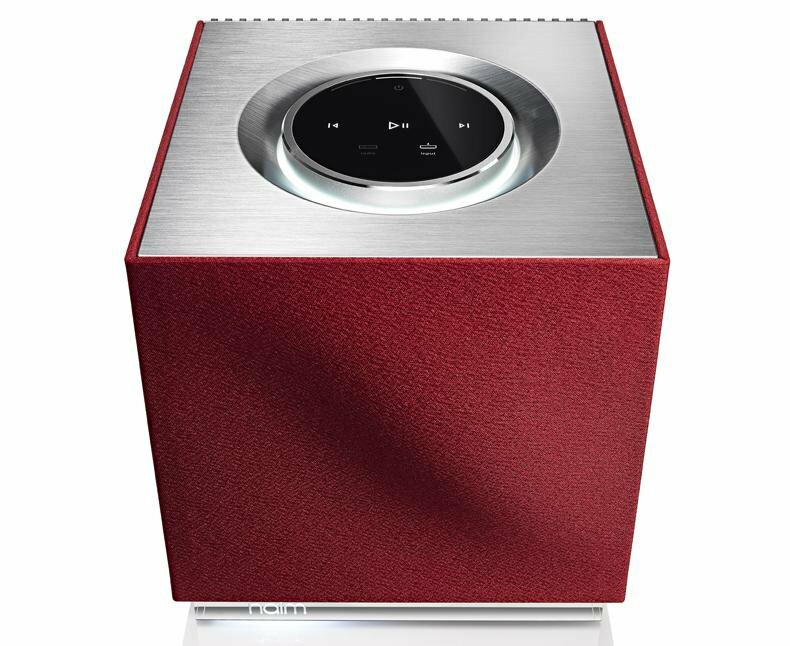 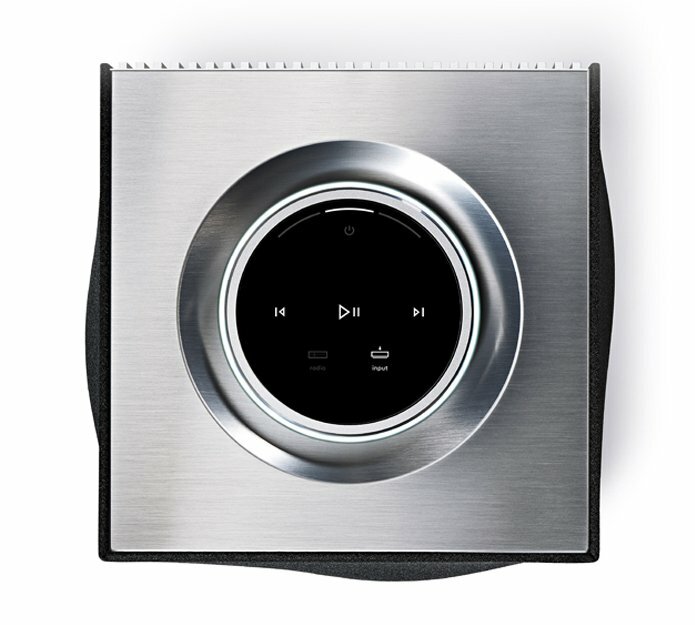 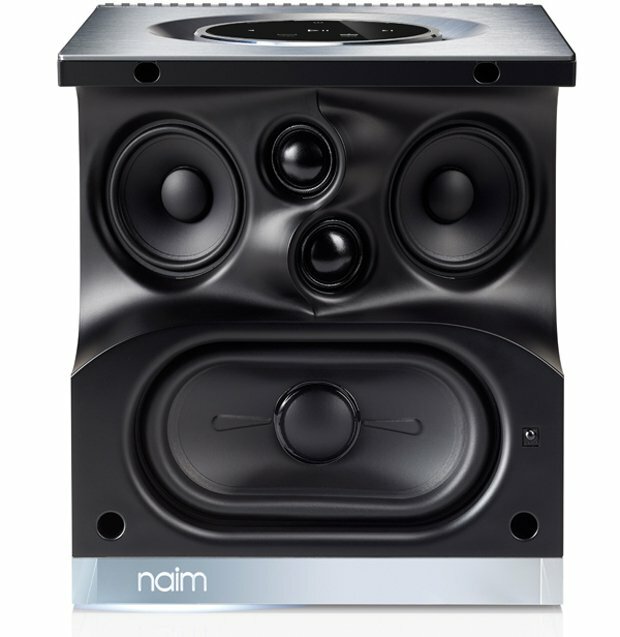 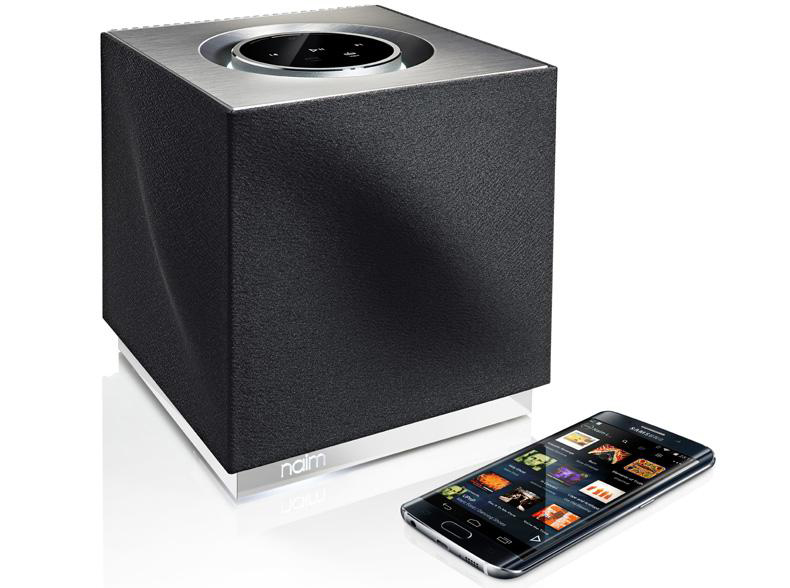 A smaller and more affordable version of Naim’s critically acclaimed Mu-so speaker. 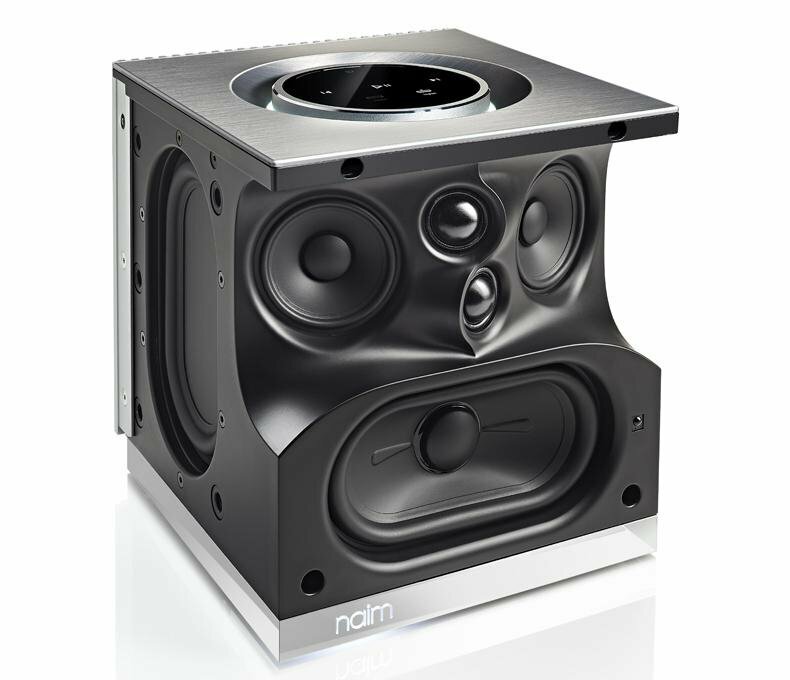 The Mu-so Qb has two mid drivers and two dome tweeters, each driven by a 50W amp, a woofer with a 100W amp, and a pair of passive radiators. 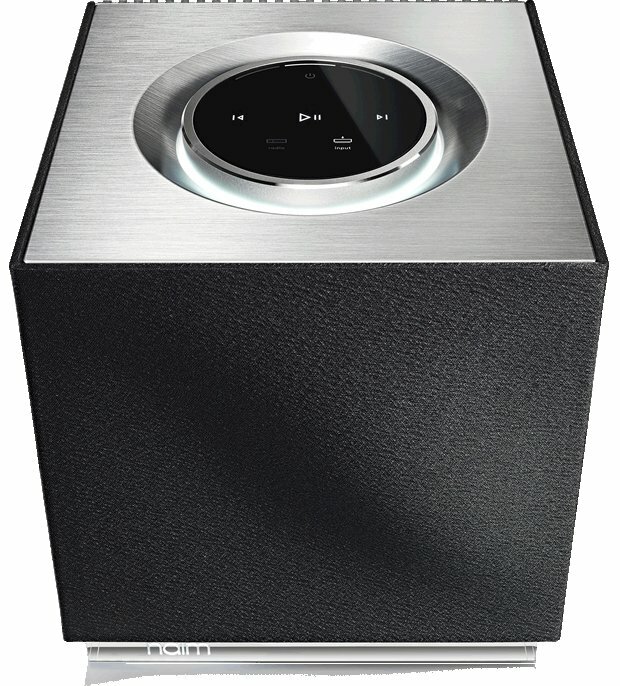 Available 03/16 for $900.